just saw one of these on an indian blog today! very cool. love your shorebirds and your beautiful spring blooms! Similarly Mick, those Terns on the beach would be more than welcome here in the UK. Any one of them, on its own even. 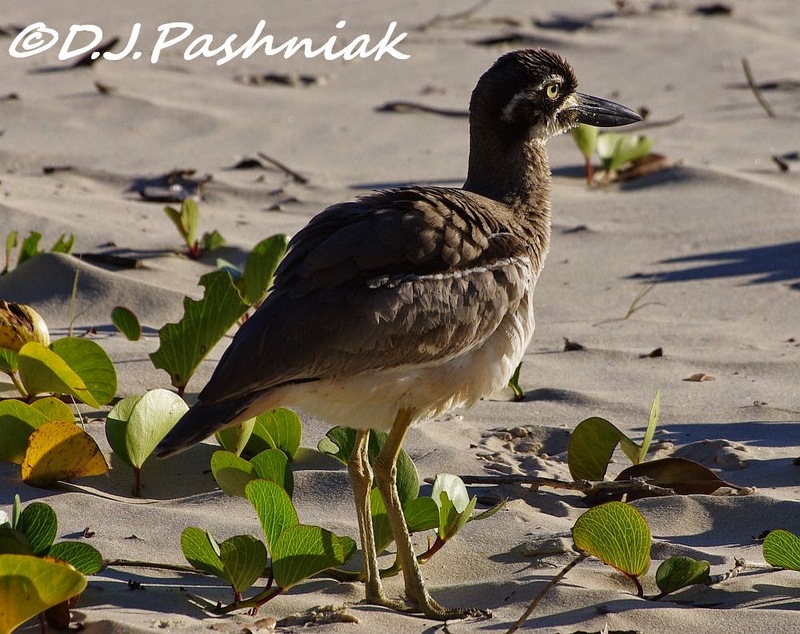 Great shots, and love the Stone Curlews. Fantastic captures for the day as always, Mick!! I do love your birds and the flowers outside your window are delightful!! Have a great week! Lovely bird photos! And I like the start of your post. Here in Norway the trees are getting yellow and red and brown, the temperature is falling and the rain sets in... But that's ok, I love this time of the year! I wish you a happy spring and summer - hoping it will be as good as mine has been! Your world of Spring is beautiful and gorgeous photography! We are enjoying bright blue skies and very warm days here in London this week so Autumn and Winterstill seem a long way off. I love the photos of the pelicans. 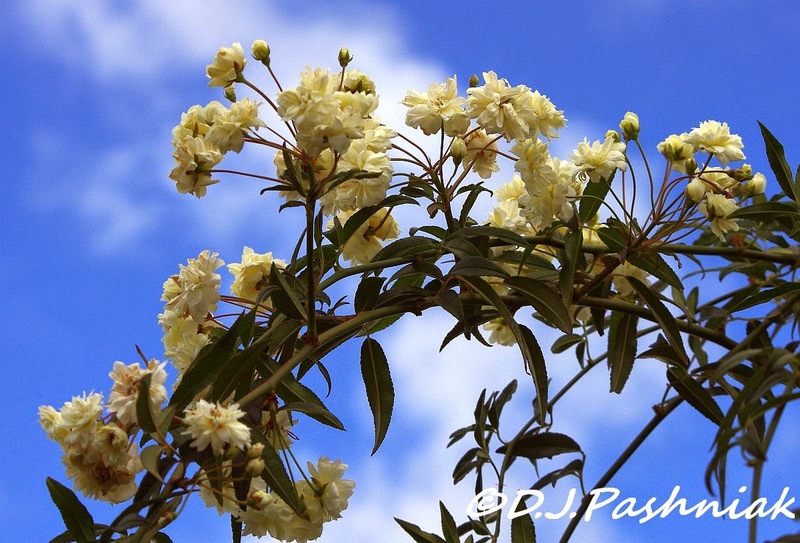 Beautiful Banksia rose, lovely to have outside of your window. 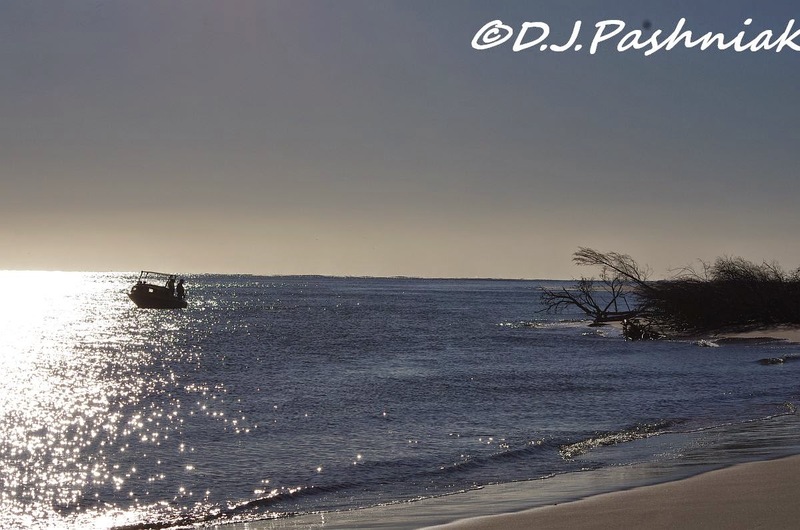 Your images show such a beautiful day at a beautiful place. Looks like from same family of stone plover. 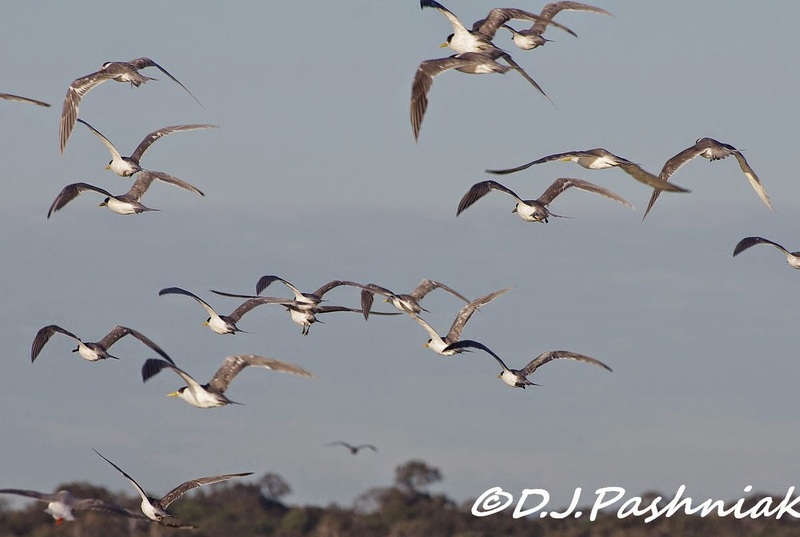 I love your huddle of terns ... all the best of friends and most probably squawking away. Your Banksia Lutea is gorgeous .... such a pretty colour and apparently it's thornless ... that's a bonus! Gorgeous shots! And those spring flowers are just lovely. Enjoy your Spring Miack, and yes, it's well into Autumn and Winter next stop for me. All those Caspian Terns - amazing. 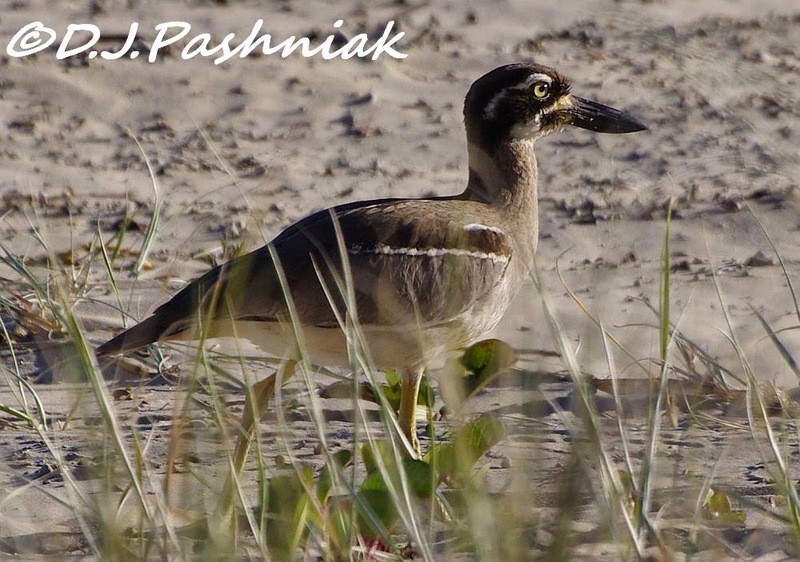 Tou took two lovely seascapes and your Beach Thick-knee photos are just brill - it's one chunky bird for sure. Inskip sure is a great place for birds. Fantastic images... I would love to be there one day. It's so beautiful there. I love the terns. 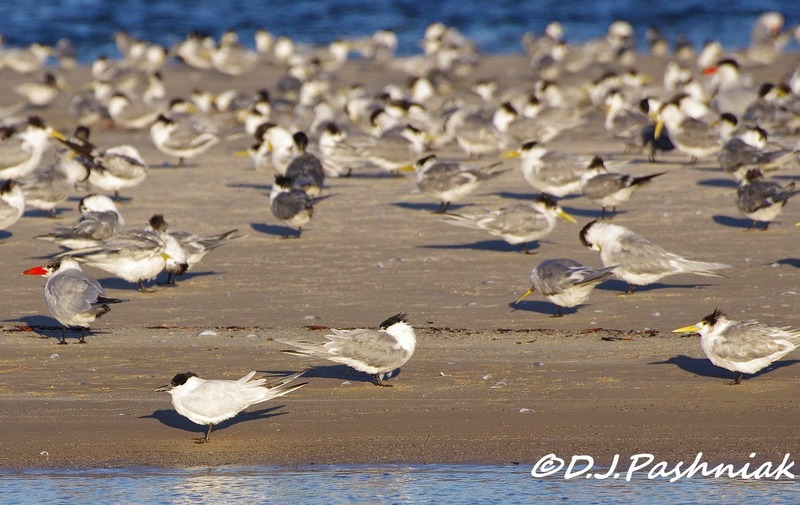 We have Caspian Terns and gull-billed terns, I wonder if they are the same? Happy Spring! Stunning photos, the Curlew is great. your terns are very big. am loving your photos. here in NZ terns are endangered, they have nesting spots on the sand dunes where I live and the dept of conservation have had to ban wild cats, dogs, quad bikes etc. 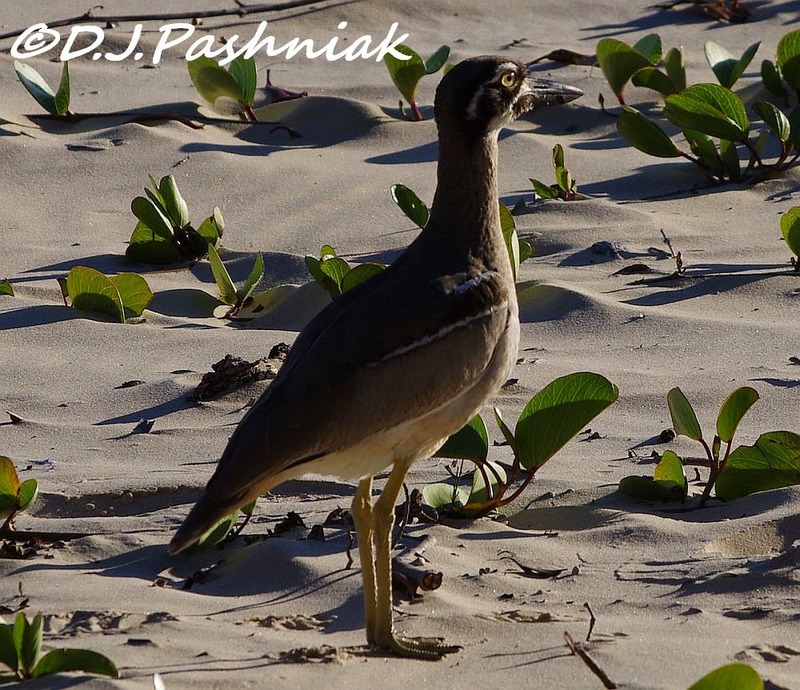 Great to see the beach stone-curlew! I'll be looking forward to see some shorebird arrivals on these pages soon! By the way - just did a little read and the very similar looking "Stone plover" in India (seen on a blog you also have visited today!) is a different species. Glad you included the rose; how lovely Spring is. 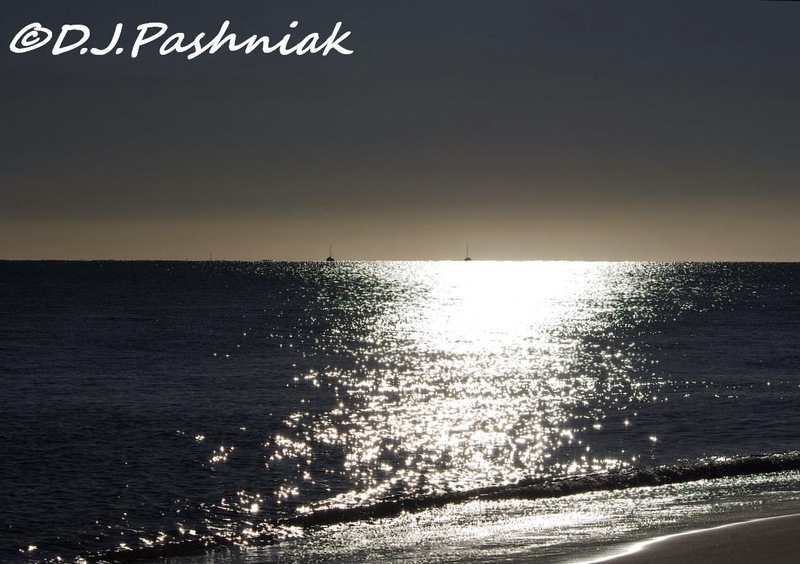 The silver shine on the water is beautiful... magical actually. And the shore birds are wonderful. That 'thick-kneed' guy is new to me (even virtually); what an interesting bird he is. Fun tto know the pair has made their home their for several years. I didn't know there was such a rose--how pretty! Your photos are simply delightful. I find terns quite photogenic but don't see many. What lovely images you have shared! Truly epic birds you have here. I especially love the terns and curlew. Quite the finds! Nice shots - there has bee a Beach Stone Curlew in Victoria for a while - which is unusual, but I have not been able to go and see it - which is not unusual!